At VettPro International we always have a good selection of quality Corvettes for you to choose from. 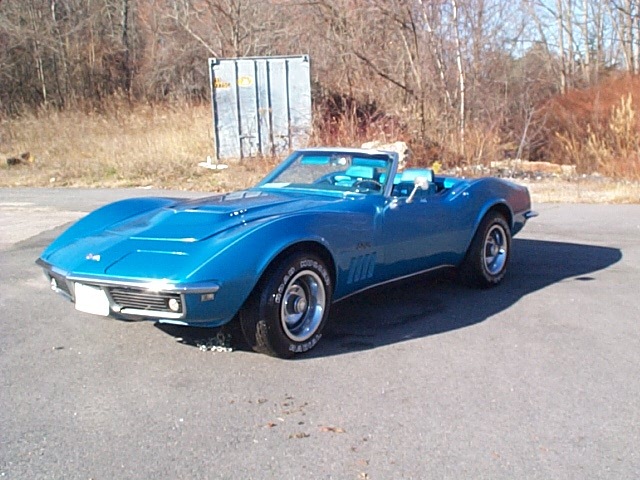 Below you can preview a sample of the Corvettes we currently have in inventory. As our inventory is constantly changing we suggest you contact us directly for the availability of any particular model. Click on any Corvette to view additional pictures. For pricing and availability, please feel free to contact us at your convenience.